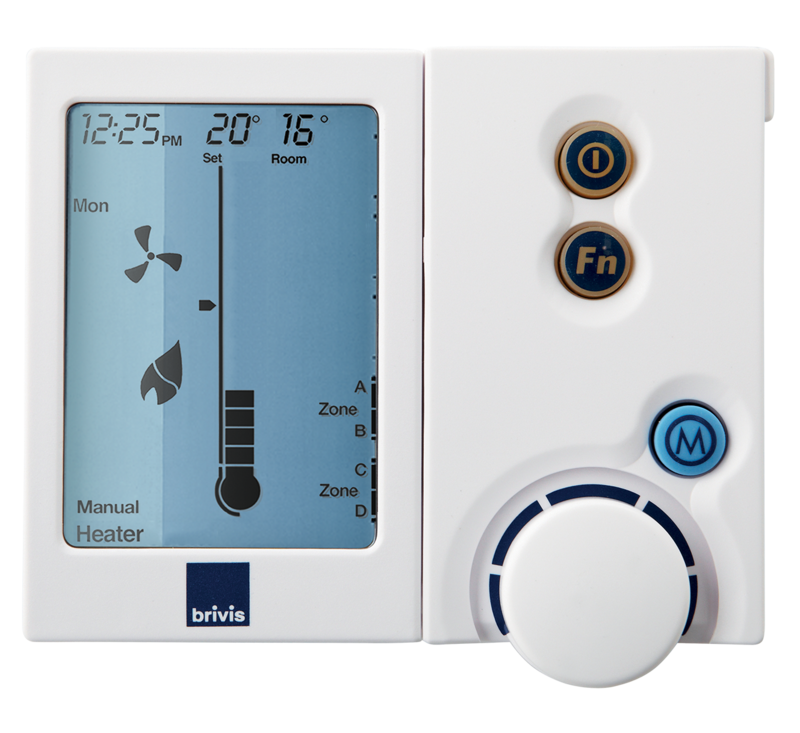 The Brivis Touch™ is the latest innovation in climate control, allowing you to create total home comfort with pure simplicity. The ability to control your Brivis Ducted Gas Heater is at your fingertips with the sleek Brivis Touch™, high-resolution colour touchscreen controller. It’s that simple. For the Networker to work with any of the Classic models (excl. Buffalo 5-star), a 539 interface board (BO62214) also needs to be ordered (RRP $284). 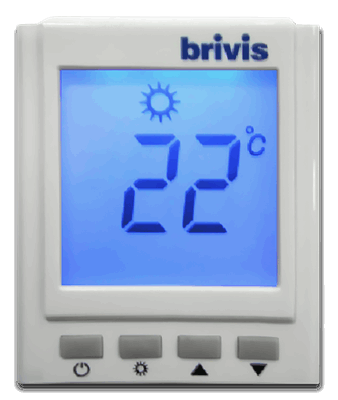 The Brivis Networker Controller can operate in either auto or manual modes. In manual mode, you set your own temperature, then leave the rest to the Networker. 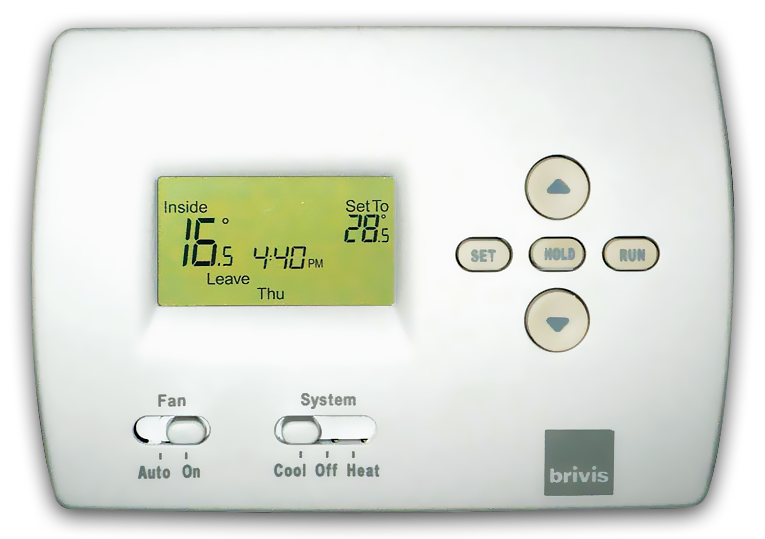 It will maintain the temperature you have chosen, until you choose to turn it off. 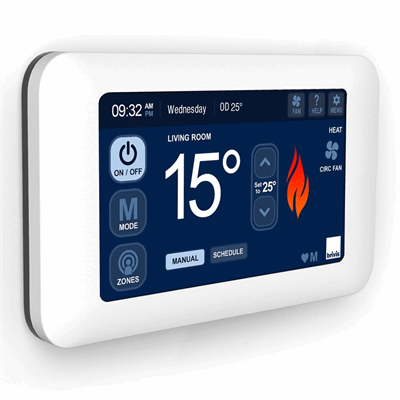 In auto mode the Networker allows you to preset temperatures and times to turn the system on and off. This means that you can wake up to a nice warm house in winter. The Networker is designed with an easy-to-use rotary dial, an easy-to-read LCD screen and is backlit using Electro-Luminescence (EL) technology, making the screen easier to read in poorly lit areas or at night. 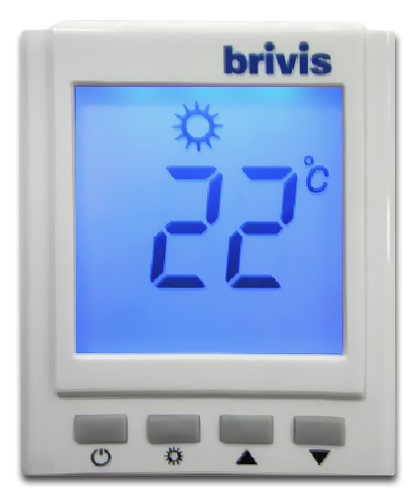 Two Networkers can be used together to provide enhanced temperature control. The Networker can be programmed to turn off after you’ve gone to sleep giving you comfortable sleeping conditions. 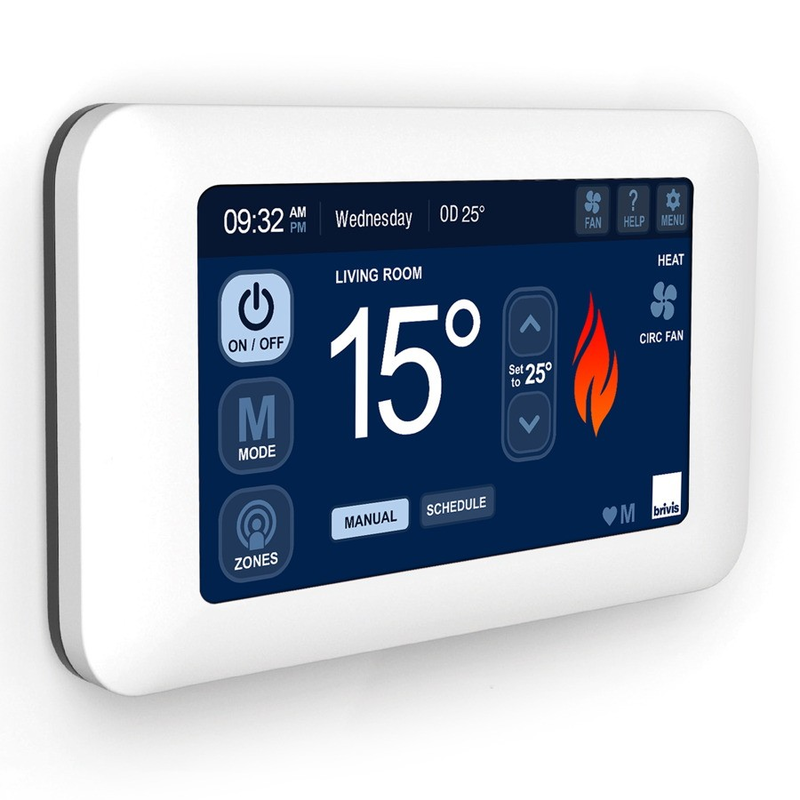 thermostat with a large easy to read digital display. and times for the heating/cooling system to turn on and off.